Completing projects and delivering their results beyond the deadlines is a very basic problem which all project managers aspire to avoid in all possible ways, because in many cases their customers will have rights to ask for additional benefits (contract penalties ) for missing desirable due dates. Failing project due dates is a real trouble as it harms competency of the project managers and their teams, as well as reputation of organizations they work for. But due to complexity of some projects procrastinations happen very and very often, even on quite straightforward projects. While it is a grace if project customers appear loyal and understanding to such mismanagements, project managers and teams need to minimize chances for delaying, and this article is dedicated to practical aspects of this topical question. 1) Why Projects appear Procrastinated? We underestimate the time we need – if we jump the gun with the project and set its target dates too roughly, without proper elaboration given to project’s details, then we just fail making any accurate and correct estimates, hence we seriously risk to face unforeseen delays on every step. Scope changes occur – if the range of work to be done begins varying just underway, old criteria for completion cannot fit it anymore, so since some scope changes are implemented, all other project constraints (time, budget, quality) need to be automatically adjusted to fit updated scope. Conception of done is misunderstood – the commitment you are making to your customer should be thoroughly elaborated, considered, and approved many times before to be properly documented to avoid any deviations in understanding of project completion criteria between you and your customer. We set unrealistic goals – we overrate our existing resources and possibilities, and undertake to pursue unachievable objectives. Too many blank spots on the plan – project plan is underdone, so it is full of omissions, has a lot of unknown components, and hence it is full of unpredicted details, risks and delays. The failure to prioritize – people invest too much of their resources and efforts into tasks that are not worth of this attention and wasting. Distractions – deceptively small, but daily regular “resource leaks” are one of the major causes of procrastination on a bigger level. 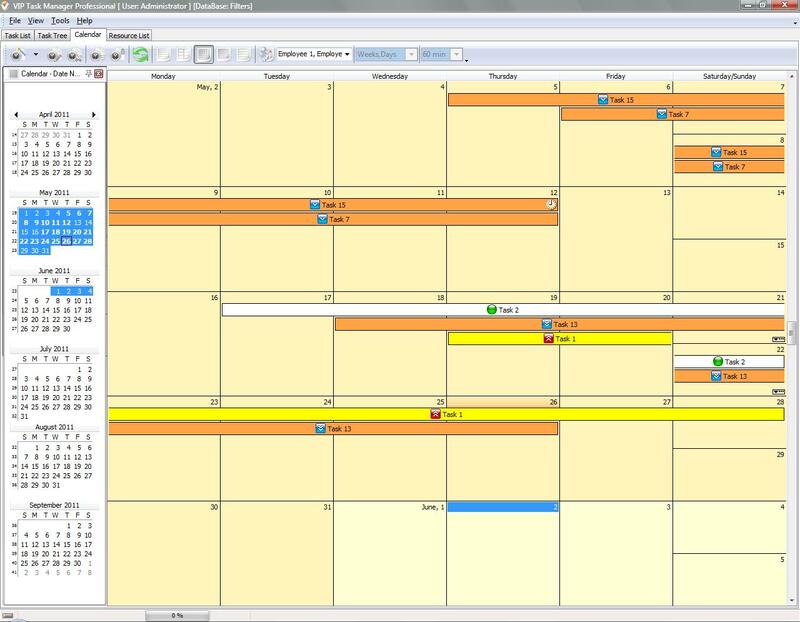 Pre-schedule delays in the plan – the best method to get ready for protractions on tasks is to try foreseeing them. 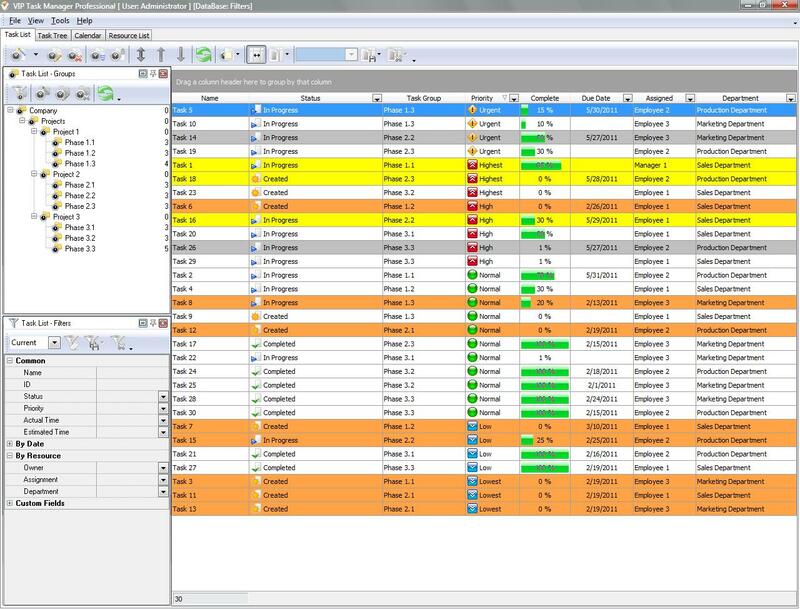 You can analyze risks associated with each of tasks included into your project, and reasoning from these risks you can reserve some additional time on your schedule. Taking into consideration essential risks, impact of a task, and other factors you can create a pessimistic scenario which will foresee some delays. After this analysis is performed, some additional time can be added to each of tasks as a buffer preventing the entire project from delaying because of some critical task being delayed. Begin to work with a closer due date in mind – do not align all your planning with a longest due date, but try to intensify pace of work, aspiring to complete as much as you can in shorter terms. It can be explained with such an example: you have 1 year and you need to create a book, your plan is to write 1 page a day, but you may try to shift a deadline to 6 month, so your plan will be automatically doubled (2 pages a day). You need to maintain this pace of work as long as you can so if some days you cannot produce even a page, a higher performance on other days will neutralize these delays, preventing the overall procrastination.